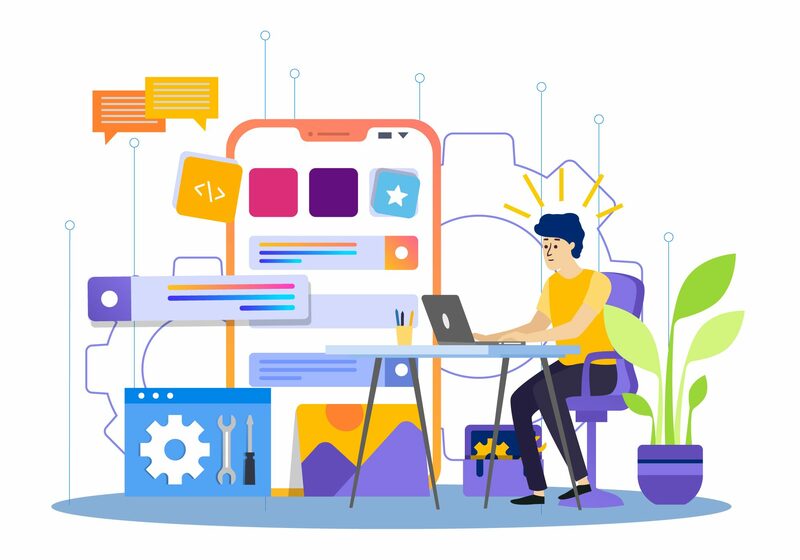 Over the years Codingzap has developed more than 50 Mobile Applications in Android, Ios, and Windows as per the custom business needs. 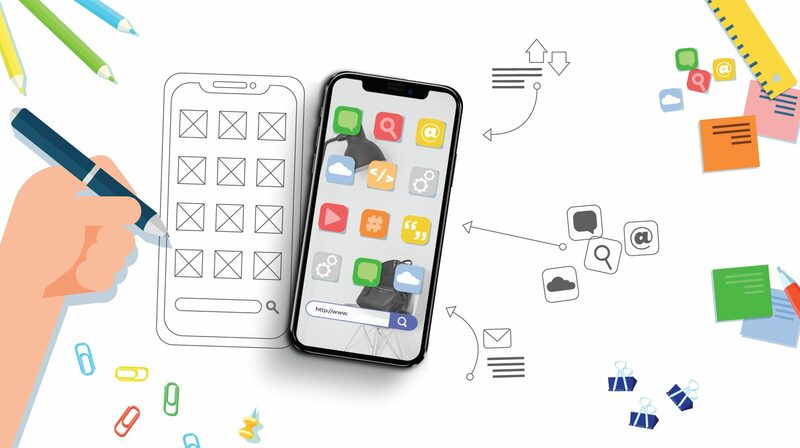 Mobile Apps are just not fillers of your Phone space but actually, they are the medium where the whole world connects with you. We at Codingzap put our heart and soul to the Application so that you soar high in your business. Come Over, We will turn your Ideas into Reality. Backed by the experienced team of experts we make wonderful Android and Ios Apps that give the outstanding user experience to our clients. Our Mobile Development Process: Know How? Are you looking for the real expert who can tackle your Android Development Challenge? Well, You are the right place. We are here to transform your Ideas to the Reality. Know our A to Z approach for the App Development Cycle here. the technical solution and future insight of your App. Before your App goes to the Dev team our design team works for its future look. We use different tools like Inkscape, Invison to decide to look and feel of your App and obviously your valuable feedback. Over a half a decade of experience and backed by an amazing team we are bound to deliver the perfect Mobile App solutions to our clients. 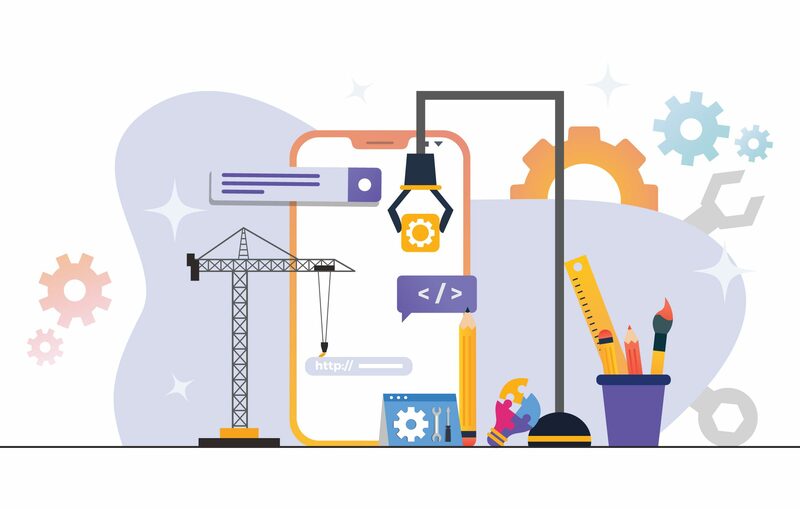 From designing an amazing Front-end UI, Backend to all functional requirements we design full-fledged custom Mobile App for you. Flexible architecture for robust design. From the beginning, our developers do the unit testing to minimize the bug counts but before the final deliverables we hand over the App to our QA team for in-depth testing. Top notch product deliverables are our topmost priorities. After successful deliverables, you are all set to App Launch. From the development center to App store our journey not ends here. We provide post-launch services to make sure your business runs flawlessly. Why Us for App Development? We deliver our core values to our clients and ensure the great pace when they hit the market with an amicable App. 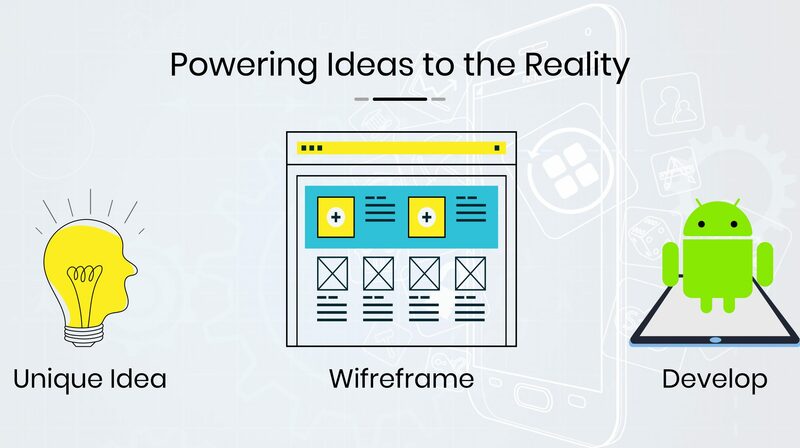 We pride ourselves being a Mobile App development company providing an end to end services to our clients to power their ideas into a full-fledged Mobile App.